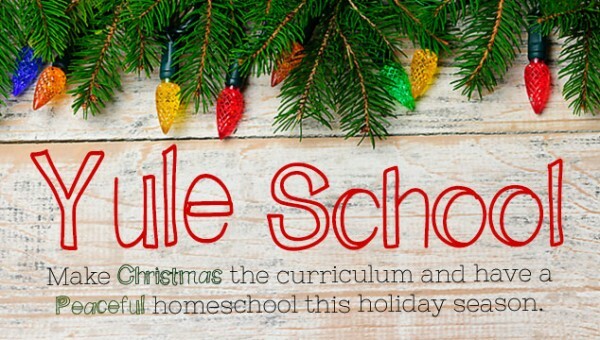 Christmas can be a time of stress for homeschooling families. On top of their regular school activities, there is holiday cooking, shopping for gifts, visits from family, and not to mention the neighborhood kids are all out of school. Instead of fighting the season, try a little Yule School and make Christmas the curriculum. Instead of adding items to your to-do list this season, instead replace the history, science, art and other subject you normally do with holiday studies. Take the time to enjoy the season and each other as you learn each day. Check back for more resources December 1-December 25. 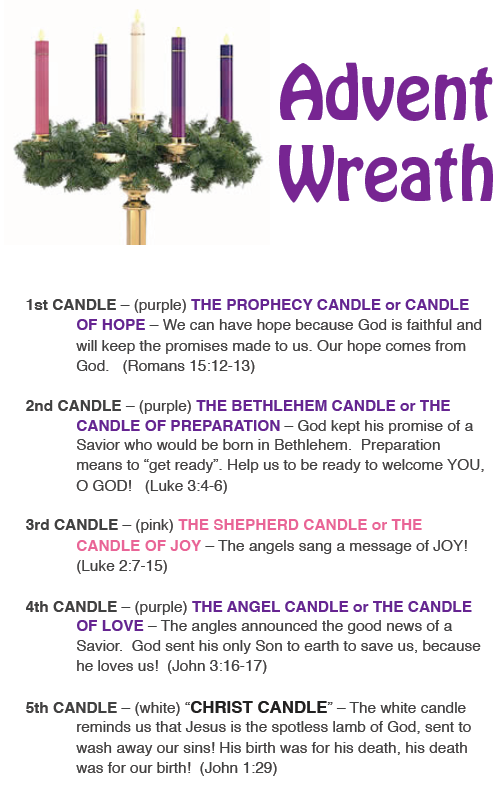 Advent Crafts for Kids – Includes a number of different advent wreath crafts and printables. St. Nicolas Center Website – This is the Rome of St. Nicholas activities. Almost every link on the web just leads to here. Full of tons of St. Nicholas activities, crafts, stories, information, etc. Classics For Kids Radio Show about the Nutcracker and Tchaikovsky. Nutcracker Unit Study — This wonderful study from Homegrown Learners explores this magical ballet and its music. Be sure to like the Ed Snapshots Facebook page to see Yule School videos as they are posted. 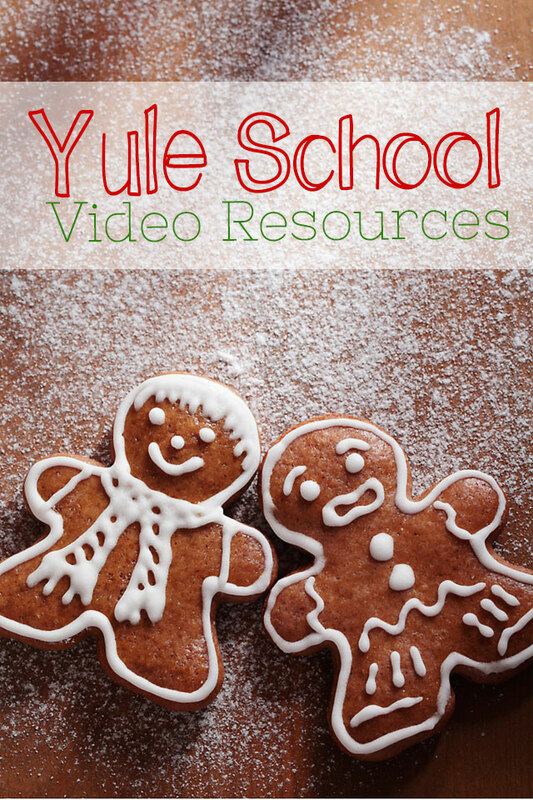 And don’t forget to check out our regular Yule School series for inspiration on how to make Christmas the curriculum.